How Emotions Are Made (2017) challenges everything you think you know about emotions. 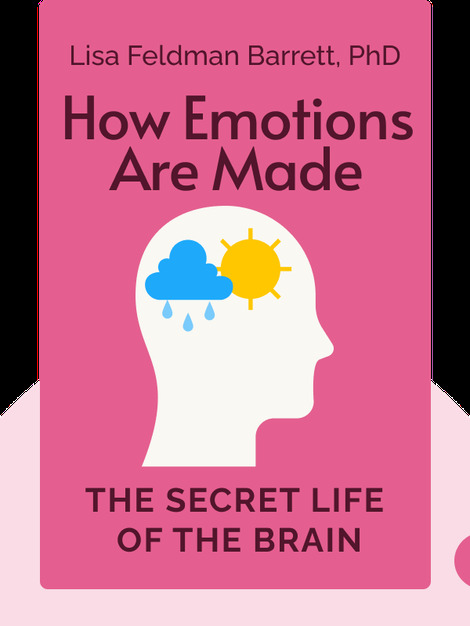 From learning how our brain registers anger, fear and joy to how we think about these emotions culturally, you’ll come away with a new understanding of the ways in which emotions are created and how their scope is determined by society at large. 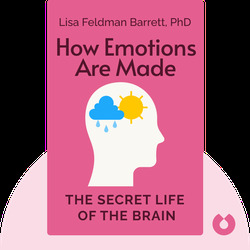 Lisa Feldman Barrett is University Distinguished Professor of Psychology at Northeastern University. She had also holds appointments at Harvard Medical School and Massachusetts General Hospital. Barrett received the National Institutes of Health Director’s Pioneer Award for her research on emotions in the brain and has published over 200 peer-reviewed, scientific papers that have appeared in Science, Nature, Neuroscience and other top psychology and cognitive neuroscience journals.